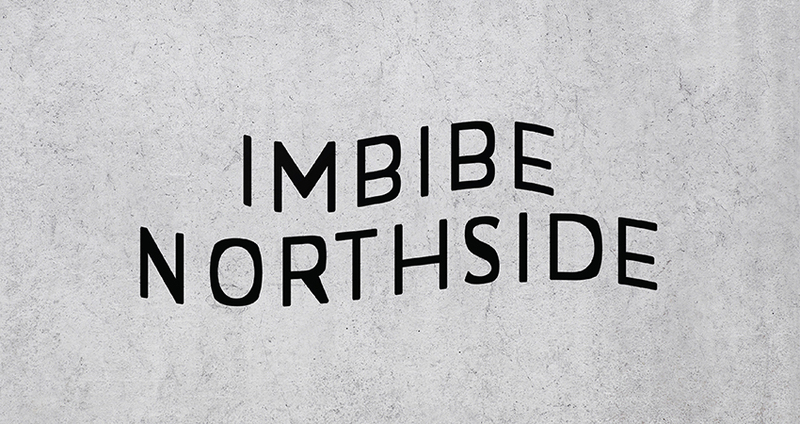 Shake off the winter chill with some local libations at Imbibe Northside, presented by the Mattress Factory and War Streets Brewery. Alex Talbot Duo will keep the party hoppin', and the Burgh Bites and Bado's Wood Fired Pizza food trucks will be on hand with a variety of tasty bites. While you're here, don't miss the opportunity to explore the Mattress Factory's installation art in the main building. General Admission donation tickets include unlimited tastings, a custom Imbibe Northside glass, live music and free admission to the museum's galleries. Fare from local food trucks will be available to purchase. Accessible parking is located at 505 Jacksonia Street. Additional parking is located at 1300 Brighton Road.